Manhattan Atmosphere is a collection of ambiences recorded in New York City in March 2018. It covers popular areas such as Times Square, Broadway, Trump Tower, subway stations, train rides, sirens and bridge traffic. The library was recorded with a Sony PCM D100 with microphones in wide mode on a trip to New York. 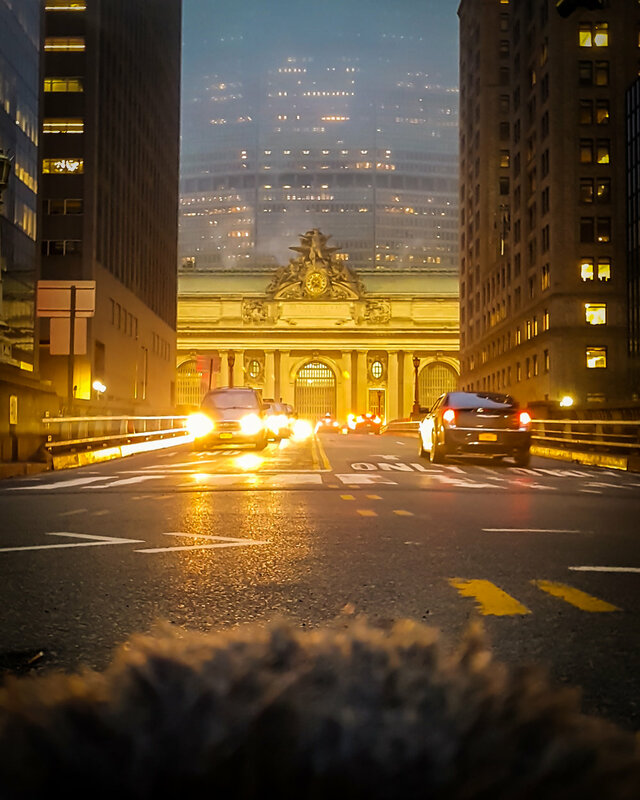 I walked more than 70 miles around Manhattan and recorded all the places that sounded interesting. The D100 was easy to drop in certain spots where a bigger rig would have attracted unwanted attention and/or influenced the reactions of passers-by.